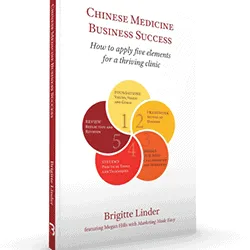 Brigitte Linder is a registered Chinese medicine practitioner and dispenser in Australia. 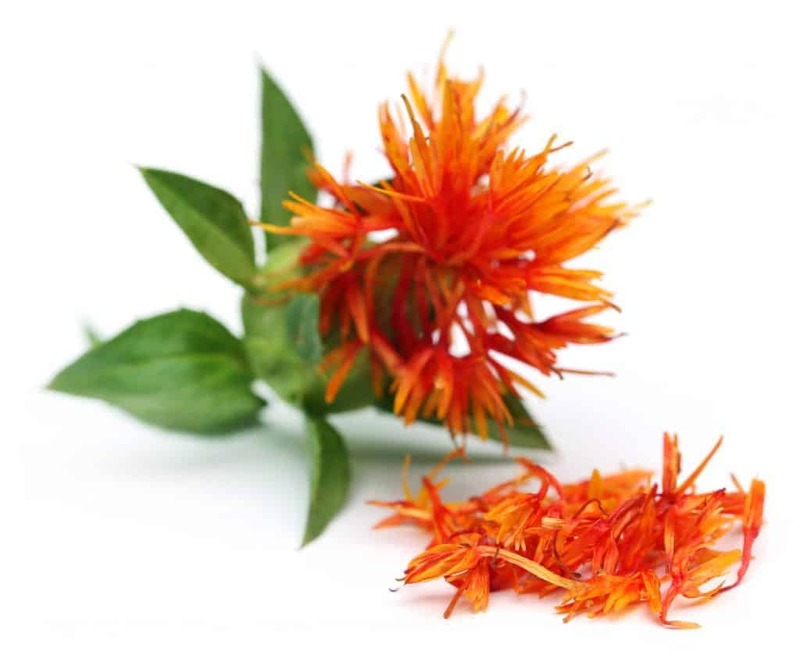 She runs Safflower a herbal dispensary and acupuncture clinic. Brigitte is a self-confessed advocate for quality, change and progress in our industry. Brigitte is particularly active in assisting new graduates finding their own rhythm and style so they can run a successful clinic that provides them with a good income. I found that around 70% of new graduates feel out of their depths when entering the profession. 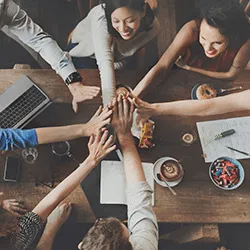 There is lack of planning and goal setting and a lack of confidence to achieve a sustainable income, especially in the first two to three years of practice among new graduates. One of the reasons for this is, that there isn’t enough postgraduate support available. Compared to other allied health practitioners, Chinese medicine stands out due to it’s particular system and language least known to the general public and patient. Building a successful and blossoming practice in regional Victoria has provided her with the confidence to write a book about it. Her book will come out later in 2019. Based on her findings, she has developed a program to launch in the second part of 2019 to address some of the challenges that new graduate face when transition into practice. Her approach is based on collaboration within our industry to not only help practitioners to thrive but also to re-unite the profession in Australia. Brigitte was compelled to address the need for change based on the way she felt as a member of our industry. I could see there was a huge gap between appearance and reality. Only a handful of practitioners did well but most of us would struggle and feel the pain of isolation and perhaps lack of confidence. 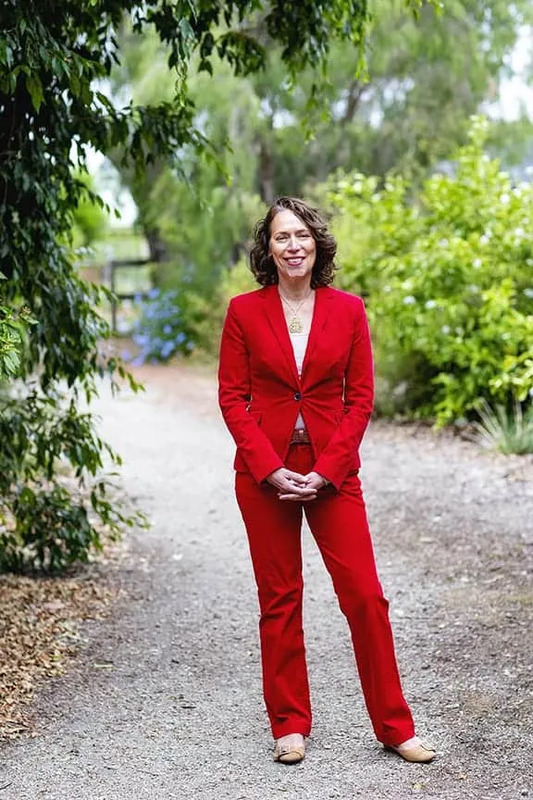 She has recently founded Chinese Medicine Health Alliance Australia, a group of practitioners identifying priorities in our profession and inventing new ways and a collaborative approach to advance and progress our profession. Graduating in Melbourne in 2001, she returned to her home country in Switzerland. Her expertise in herbal dispensing springs from working in this field for six years prior to migrating to Australia. Her additional training in classical herbal medicine allowed her to take her herbal practice much further and she enjoys working with complex conditions. Pre-order Brigitte's book before the launch date! Access the 5 resources for a thriving clinic. These foundational activities are exceptionally important for the bright future of a practitioner. These activities will assist you in working through the complex and diverse content of this Element. These important exercises will inspire you to embrace marketing activities and brush up on your communication skills. This Element has discussed individual systems and tools that will make life easier for you on a daily basis. You have made it to the last Element and the last set of activities. Subscribe to receive the latest news, tips and specials from Brigitte. I wish I'd had this book when I first started out! Everything I've learned in 30 years of running a practice – and even things I never learned – can be found in this book. Highly recommended as a guide if you are beginning, a reference while you are setting up and a touchstone when you are established to check if you are being the best that you can be, business-wise. As Chinese medicine practitioners, we need compassion, empathy and a pleasant bedside manner. We also need grit and determination and a good sense of humour. 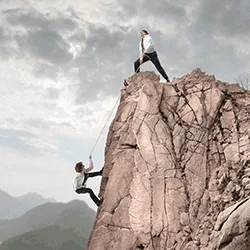 But above all, if we want to succeed in the highly competitive arena of private health care in Australia, we need highly refined business skills. Just a few years back there was very little out there to help people in the Australian Chinese medicine profession succeed in business. The arrival of Chinese Medicine Business Success changes all of that! This is a great book written for an Australian audience by someone who has been through the struggle and emerged victorious. It teaches the ABC’s of setting up and running a Chinese medicine practice in Australia. In the short term, this book can help you pay your bills. However, if you are in this game for the long run, then this book will help you lay the foundations of your own Chinese medicine business empire. I think everyone in our profession should read it! I sure wish something like this had been around when I first graduated.